Brought to you by Whole Earth Provision Co. 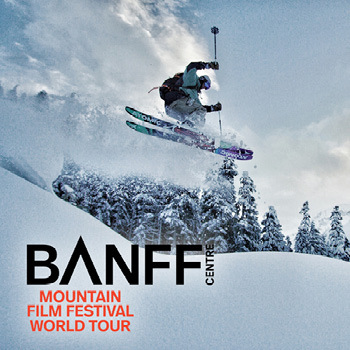 Direct from the Banff Centre Mountain Film Festival, Whole Earth Provision Co. presents the second of two nights of the 2019 edition of World Tour with films. This show has a completely different selection of films from night one, so you can double your World Tour experience! The films explore remote landscapes and cultures and bring you face to face with adrenaline-fueled action sports. The evening will captivate and amaze the explorer and thrill seeker within you. Proceeds from your ticket will support our Texas State Parks! Want pre-sale access? Donate at least $120 annually or $10 monthly to get pre-sale access for a full year!